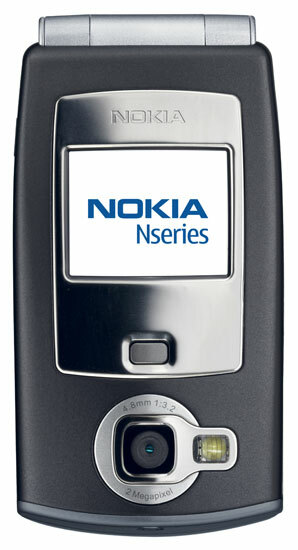 Nokia today announced a new set of Nseries phones, including the N71. 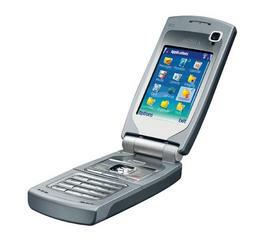 Like the other Nseries handsets, the N71 is a S60 smartphone loaded with features. The Nokia N71 is expected to begin shipping in the first quarter.